Google I/O 2018 is happening in May and just like last year, we are sure that the next version of Android will be announced at the event. It is speculated that the first developer preview of Android P (Android 9.0) is already in works. There are some reports that say the DP1 will be out earlier than last year. Recently, it was reported that as per some latest commits in the Android Open Source Project (AOSP), Google is going to add native call recording in Android 9.0 but looks like that is not going to happen. Android P is not adding call recording support, at least that’s not what these commits show. Be careful of wild speculation like this. Again, Mishaal mentioned that the latest commits don’t mention any such feature, but there might be chances that Google will add this feature in the next version of Android. We cannot say anything at the moment since we have no details. 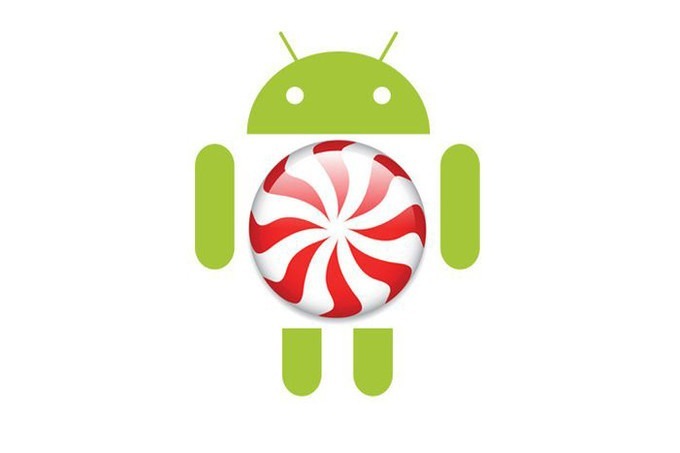 Stay Tuned as we will be updating you as soon as we get more information on Android P.